It is Pam from Stamper at Heart sharing with you today! 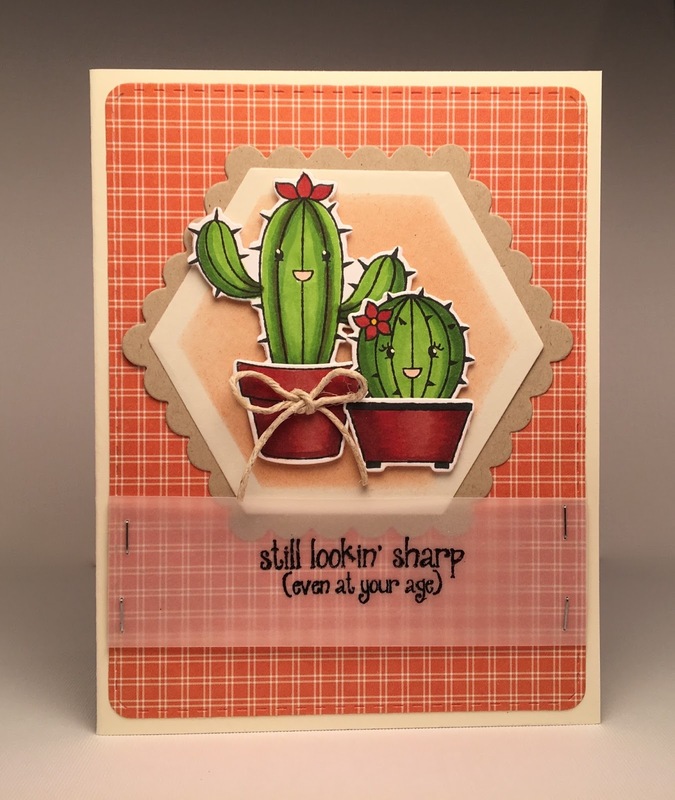 I love using sentiments that are fun and the new Sticky Note set has some really clever sentiment along with some great cacti images. 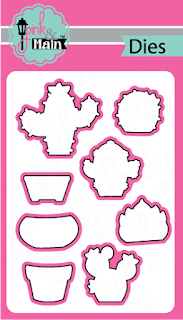 Use a cream A2 card base. 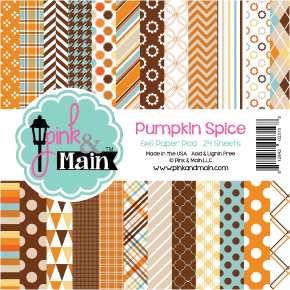 Add designer paper from the new Pumpkin Spice paper pad which you cut with the Rounded Rectangle Stitch dies. 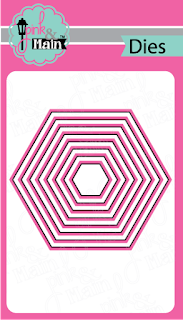 Use the Scallop Hexagon for the center and the plain Hexagon for the inside. Sponged the inside with the die still in place. 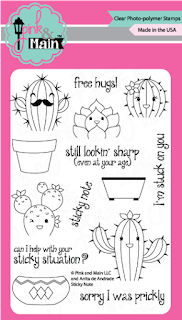 Stamped the cacti from the Sticky Note set and color with copic markers. 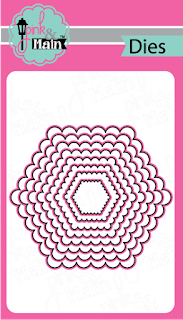 This entry was posted in Cards and tagged Birthday, Nested Hexagon dies, Pam M, Pumpkin Spice Paper Pad, Scallop Hexagons, Sticky Note. Oh my goodness ! 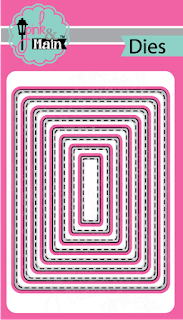 That’s a great card ! I love that style so much !